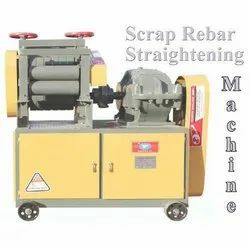 Our product range includes a wide range of bar straightening machine, steel bar straightening machine, semi automatic and manual scrap bar straightening machine and automatic and manual scrap bar straightening machine. We are offering Bar Straightening Machine to our clients. 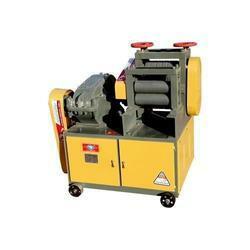 We are a leading organization that is engaged in offering Bar Straightening Machine to our valuable clients. This Bar Straightening Machine is highly demanded among the customers across the country due to its various uses in suitable applications such as in rolling mills to level the surface of sheet steel.